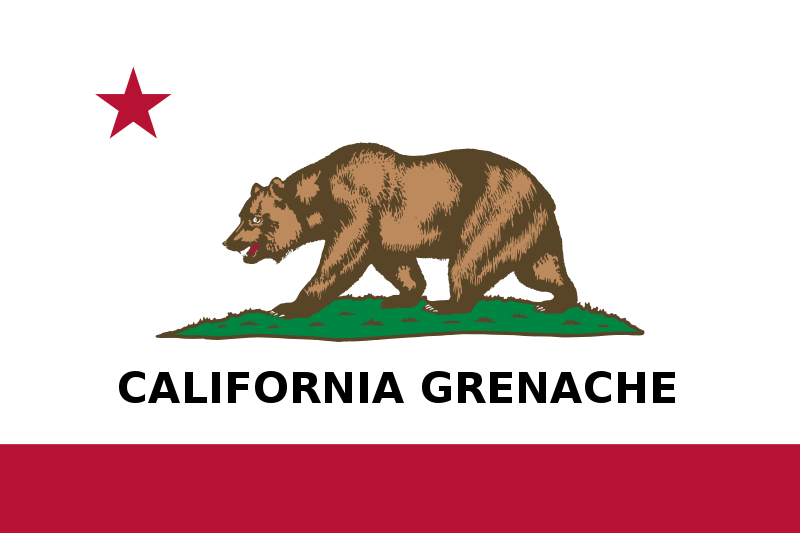 Grenache seems well-suited to California, particularly in cooler vintages. Sporting plenty of what the wine-buying public likes - fruit, tannins, acidity - and often available at great price points, Grenache would seem to be poised to make some noise. Today in the California Grenache series, we sample the Bonny Doon Vineyard Clos De Gilroy Monterey County Grenache 2013. Bonny Doon "President for Life" Randall Grahm’s scent of humor comes to the forefront on the labeling of this wine - see below. Gilroy is the garlic capital of California - a town that truly does telegraph its whereabouts to travelers on the nearby freeway. Think what you will, but the town is amazingly vampire-free. After laying on a few aioli-related puns, Grahm gets to the business end of the wine. Made up of 75% Grenache, 17% Syrah and 8% Mourvèdre, Clos De Gilroy's grapes hail "from the Alta Loma vineyard in Greenfield (a particularly cool site for grenache) the gravelly Alamo Creek Vineyard near Santa Maria and some truly ancient mourvèdre vines in the sleepy Sacramento Delta town of Oakley, CA. " These grapes - together with Grahm, although he claims minimal intervention - produce a wine with an absolutely brilliant nose. Aromas of cherry and plum are dusted with a leathery layer of anise and tobacco. The palate is big and dark, with multiple shadings of the fruits involved. The cherry of Grenache leads the way, followed by the dark fruit and spice of the Syrah with Mourvèdre's savory notes and tannins. There is a brooding funkiness to this wine that I find riveting. I think it is a little too masculine to be comfortable when called "pretty," but it definitely wears its complexity well. 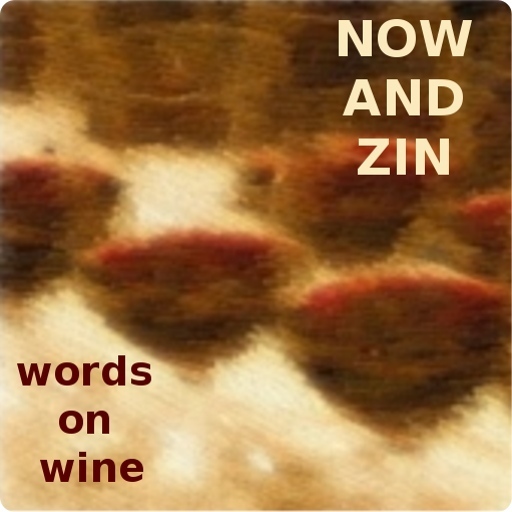 And, it was another vampire-free night at chez Now And Zin.